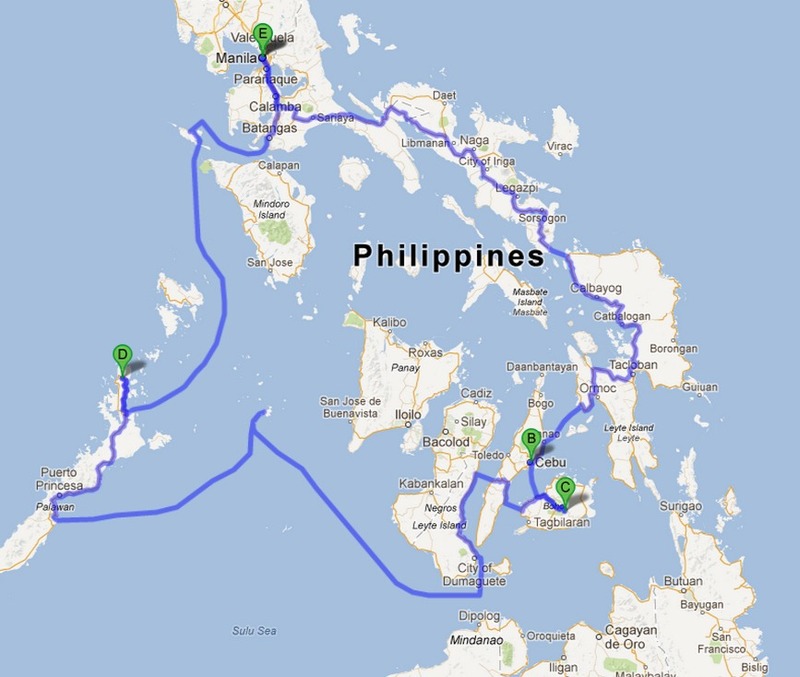 Mr. Selfish and I tagged along with our friends for a nine-day whirlwind tour of the highlights of the Philippines. 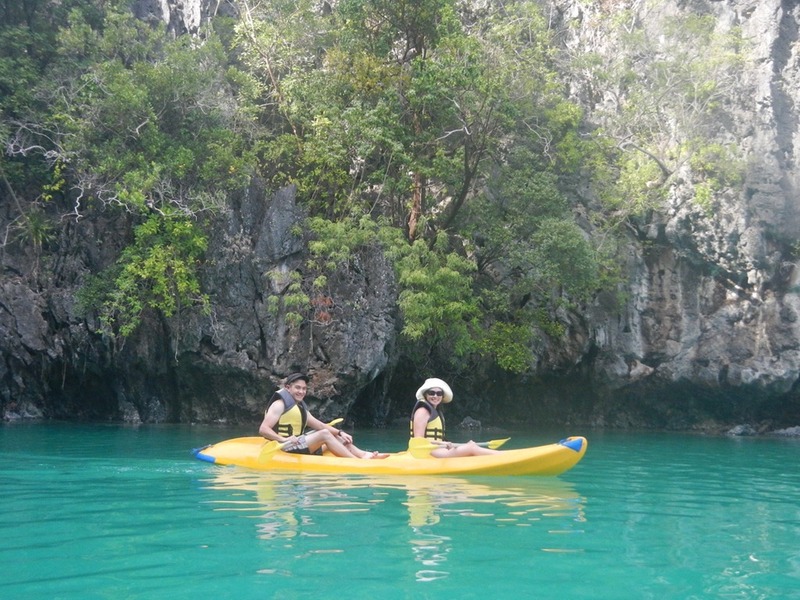 We landed in Manila, visited the islands of Cebu and Bohol, and then went to the best location of all – El Nido. 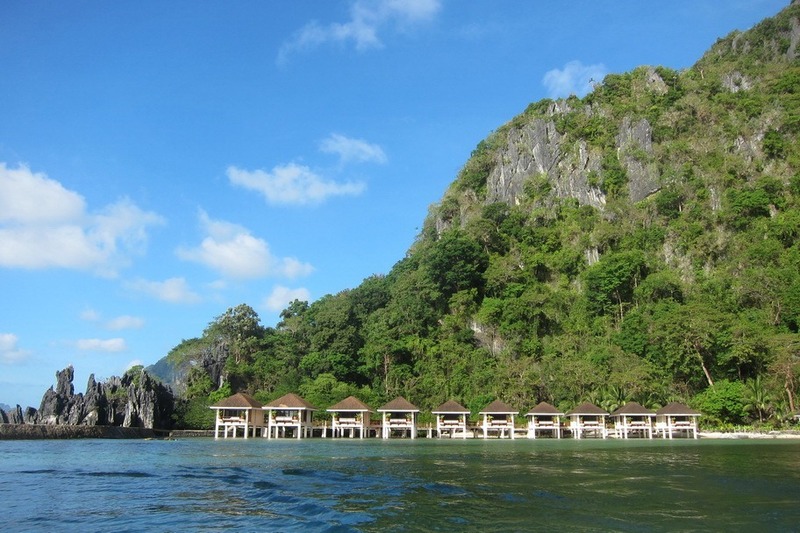 If we could have just spent our entire nine days at El Nido Resorts, I would have. Alas, Mr. Selfish and I don’t have that kind of spending money. In any case, the resort was luxurious. For the hefty price tag, all food was included, as well as all of the activities (other than scuba diving, which I wouldn’t recommend in this area). 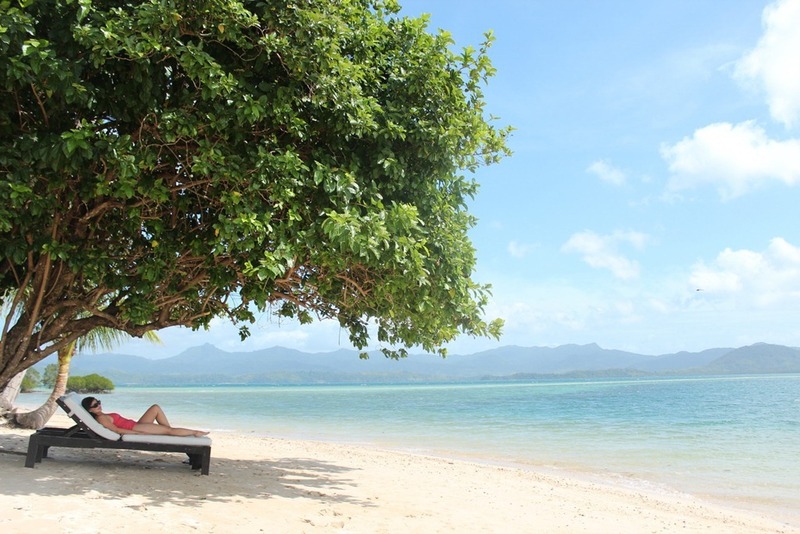 I would return to the Philippines but only to go back to El Nido Resorts. The next best location was Bohol. We took a very epic countryside tour and saw virtually every sight in Bohol. 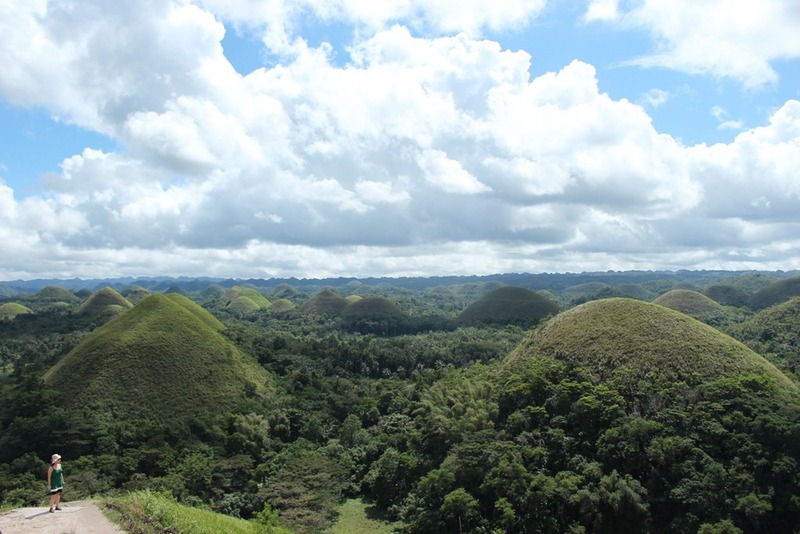 We enjoyed the Chocolate Hills and tarsier sanctuary the most. 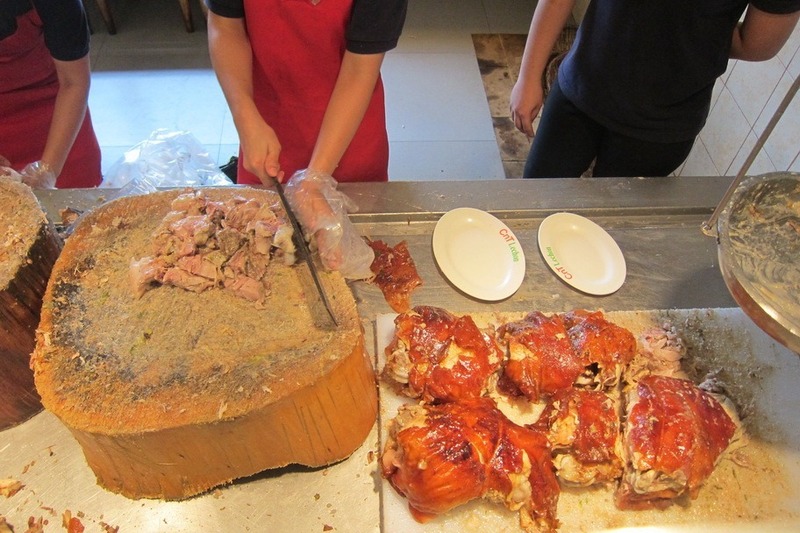 Cebu was most notable for its lechon (suckling pig). Finally, we spent a few days in Manila, which is the capital of the Philippines and hence a very large city. We enjoyed the malls and wandered around Intramuros, which is the historic district of Manila. 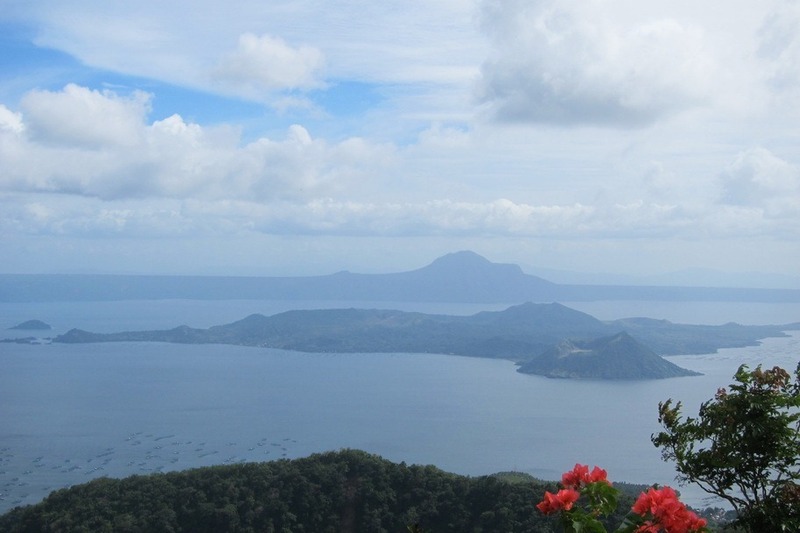 I found our day trip to Taal Volcano to be the most memorable though.